As the healthcare industry shifts toward a patient-centered model that’s focused on creating a better patient experience, Aspire Ventures company MedStatix is beginning to play a big role on the national stage to help providers make the transition. Thanks to a recent partnership with EHR provider athenahealth, MedStatix has dramatically expanded their reach nationwide, and they’re becoming a serious data company for providers seeking to improve care. Transforming the patient experience is becoming a major focus within the healthcare industry. In the first half of 2016, investments in digital health companies that focus on the patient experience reached new heights, totaling $958 million, according to a midyear report by StartUp Health. That puts patient experience at the top of the list, outpacing investments in wellness, personalized medicine, and big data analytics. Providers are struggling to adapt to a consumer revolution in which patients have more and more information about their healthcare choices and more say in how care is delivered. To adapt, providers need more feedback from patients and actionable insights that can help them provide better care. Patient experience data is becoming an extremely valuable commodity that providers can no longer afford to ignore. That places MedStatix, a leader in patient experience data retrieval and analysis, near the heart of the healthcare paradigm shift. The result has been big growth at MedStatix. Over the summer, after months of hard work and negotiations, athenahealth made the Medstatix Patient Experience Platform available as part of their athenaOne software package. 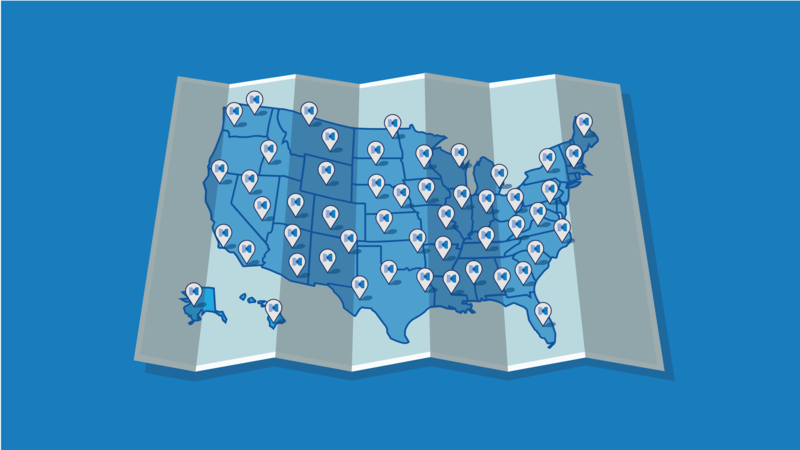 Since then, MedStatix has been vaulted onto the national playing field, with more than 23,500 providers using the platform in all 50 states—a 650% increase in users since last year. MedStatix is quickly becoming a trusted source for insights on patients’ perceptions about quality of care—letting providers identify pain points in the care continuum and determine what operational changes will have the greatest impact. Even more exciting for MedStatix is the explosion of incoming patient experience data. In July alone they received 181,263 completed surveys from patients. By the end of the year, MedStatix conservatively projects they’ll have more than 1.5 million completed surveys in total. That number puts them in the running against review websites like Yelp, who has a total of 1.7 million healthcare reviews. Huge also points out that the feedback MedStatix gains from patients is far more valuable to providers than ratings and comments from Yelp users. As MedStatix continues scaling towards becoming a major patient experience company, they’re adding fuel to the fire by pursuing other important partnerships with big name EHR vendors. Already they’re concluding integration with Greenway Health EHR to make the MedStatix platform available in their marketplace. More and more partners are realizing that the patient experience is the key to changing healthcare, Huge says.